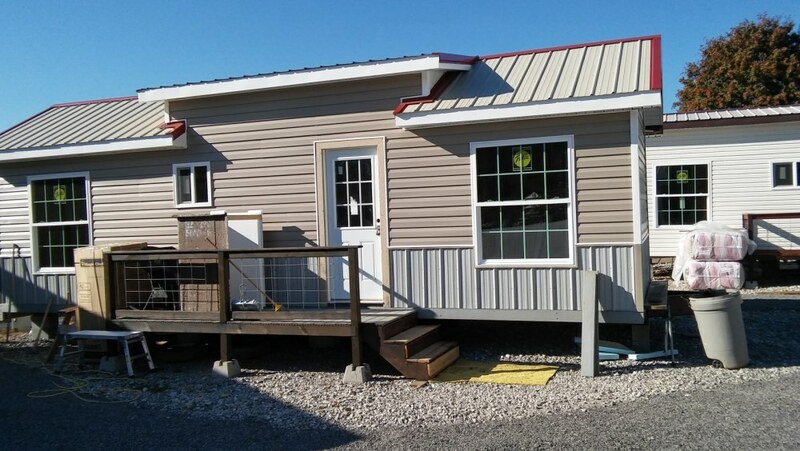 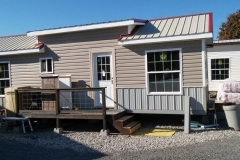 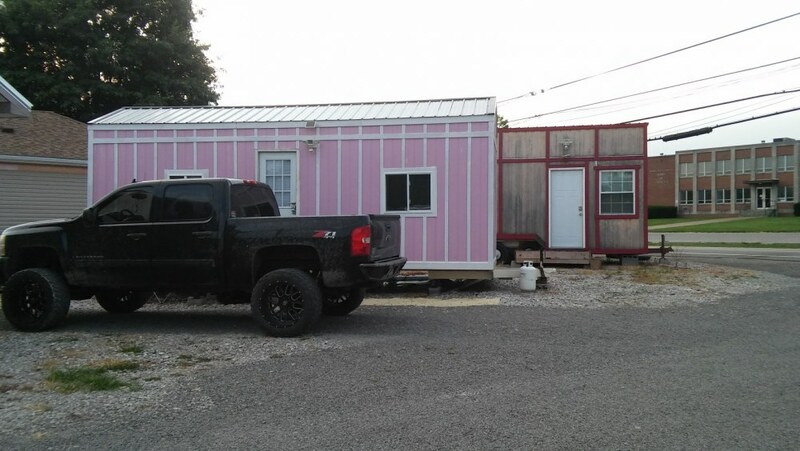 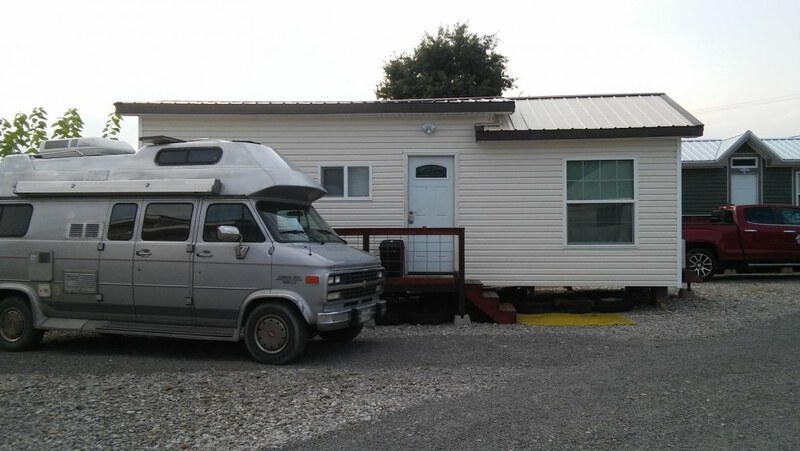 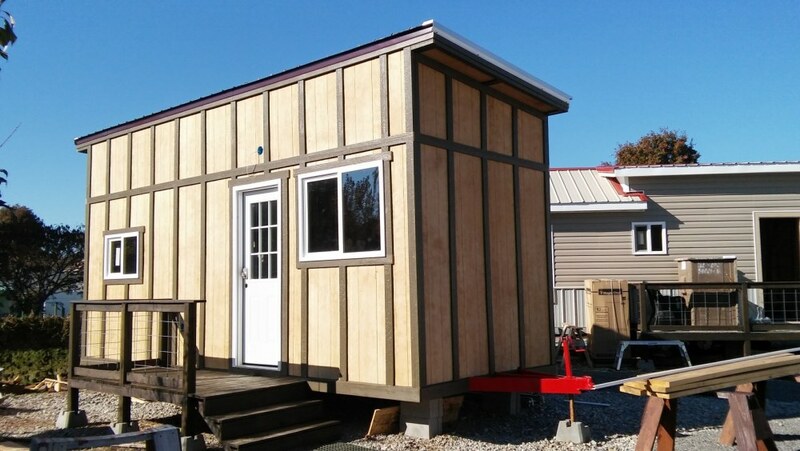 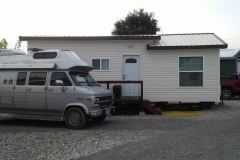 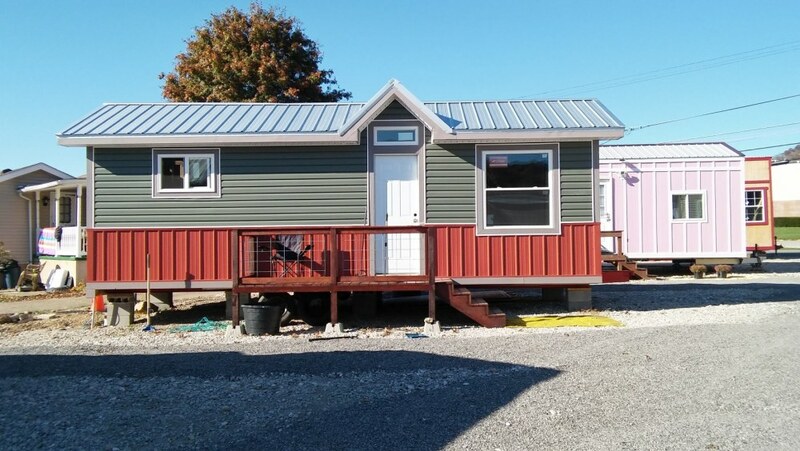 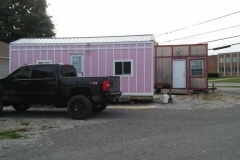 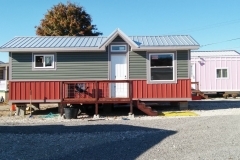 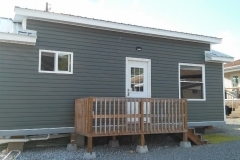 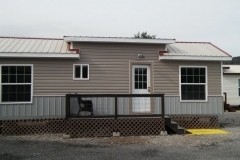 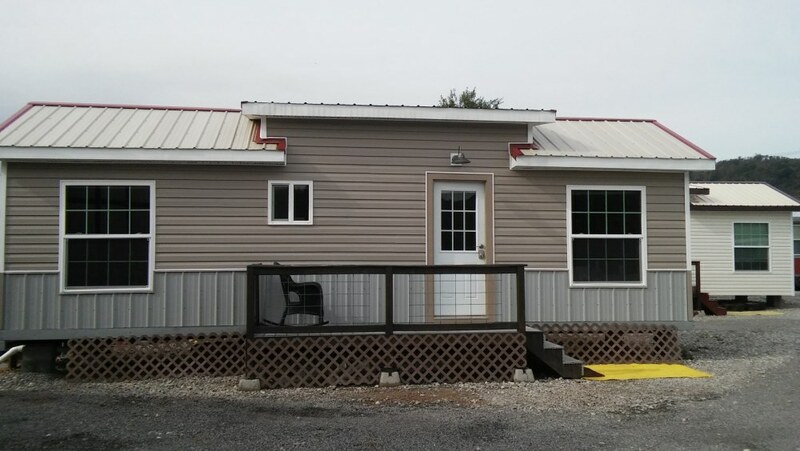 CnH Tiny House Village welcomes you to Moundsville, WV! 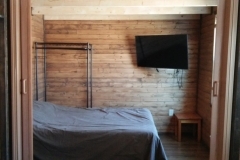 We offer a different experience for lodging in our area. 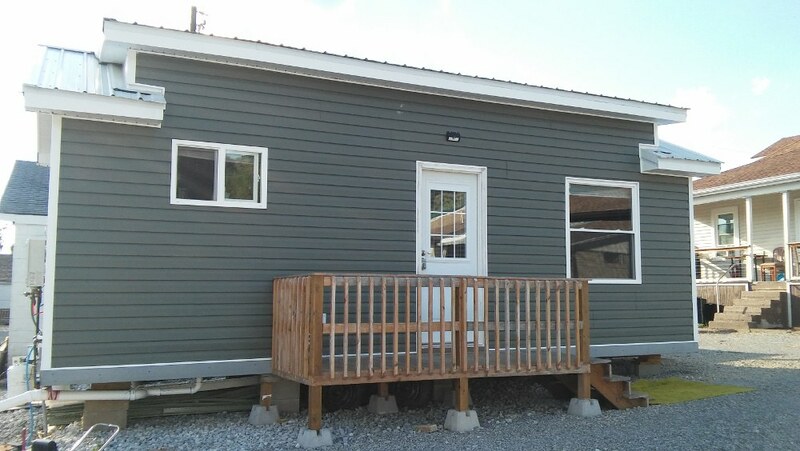 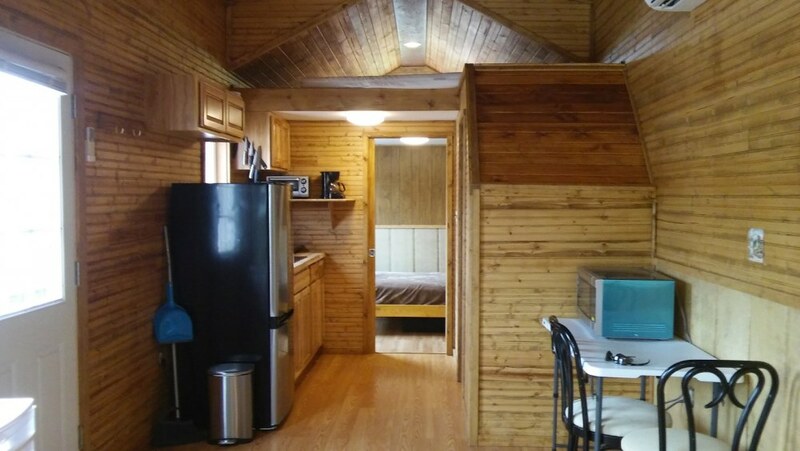 Our tiny house village has seven separate homes that can be rented short term or long term. 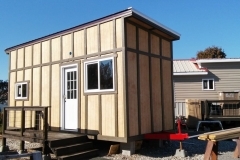 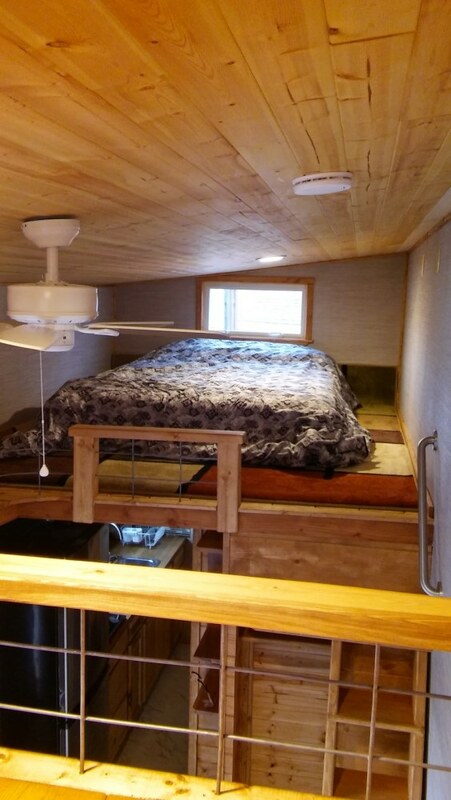 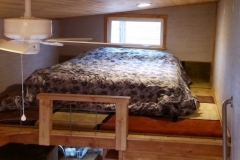 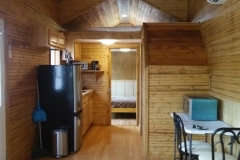 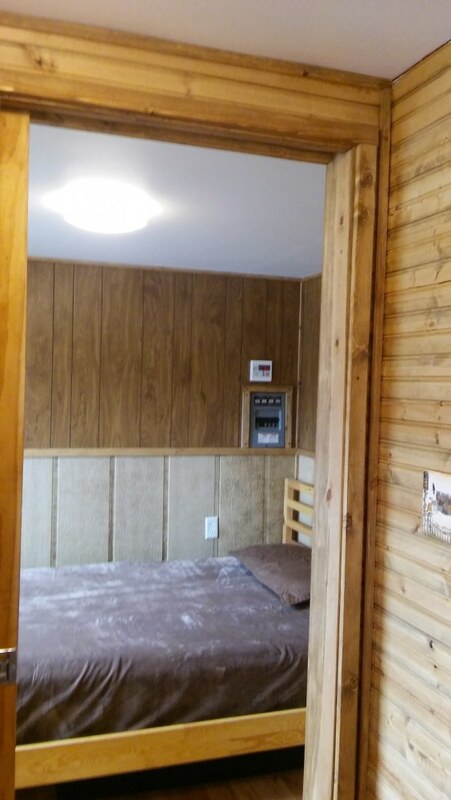 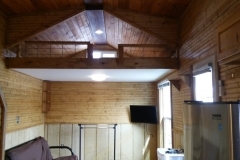 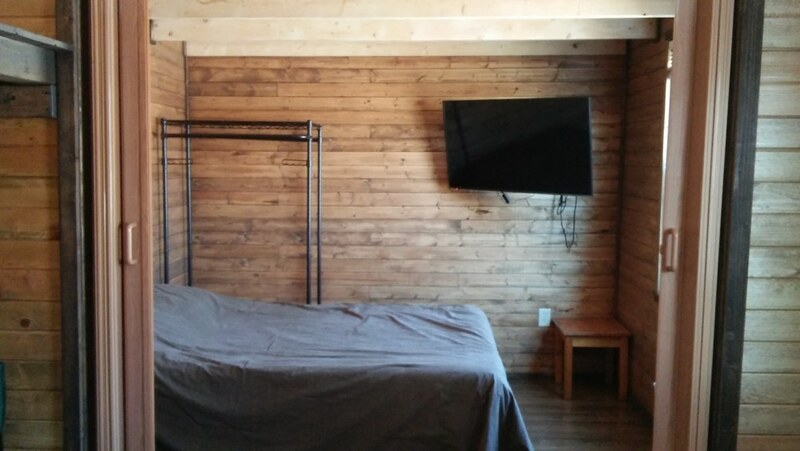 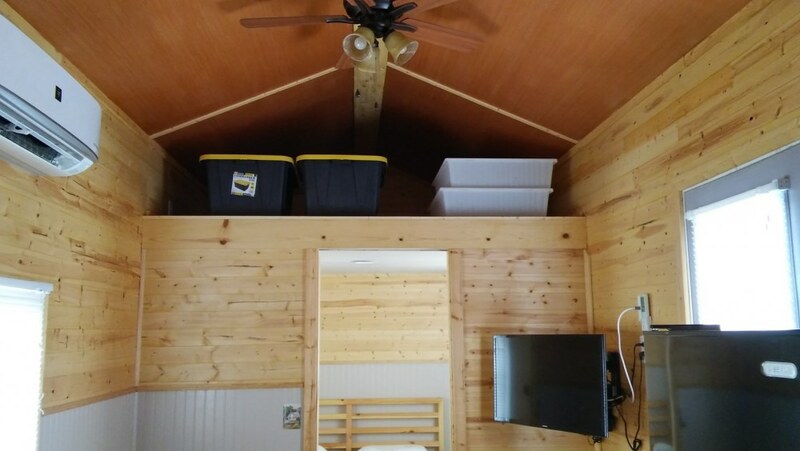 Each of the tiny homes are equipped with standard amenities of conventional hotel rooms. 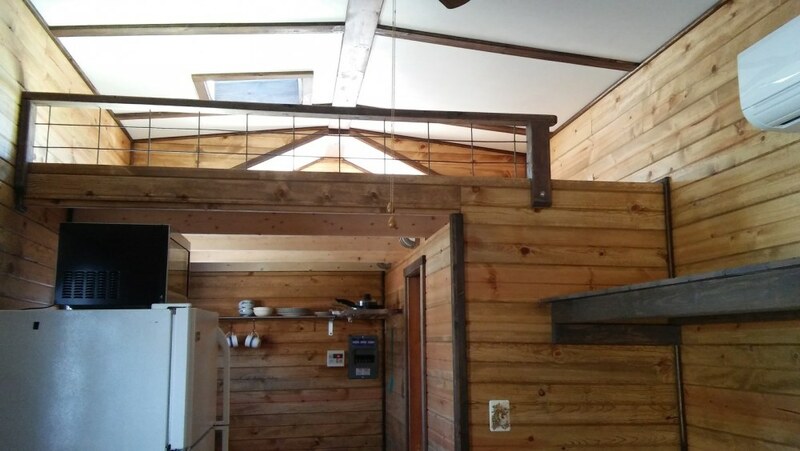 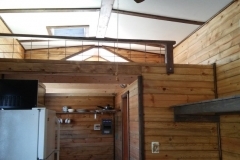 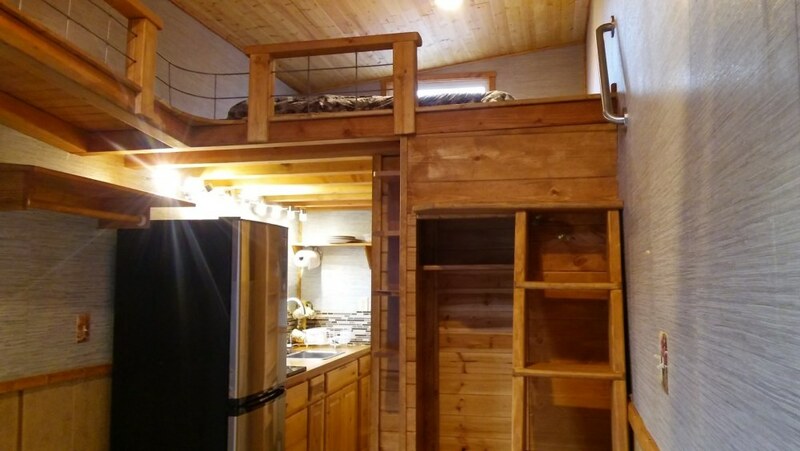 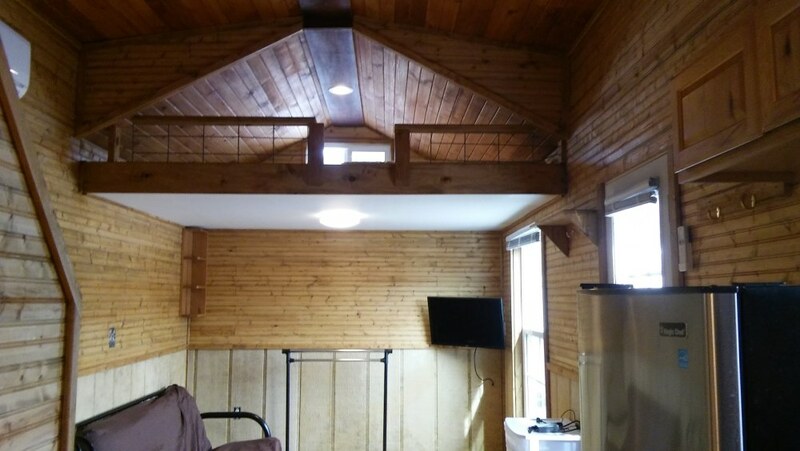 Pictures of some of our tiny homes and the interiors. 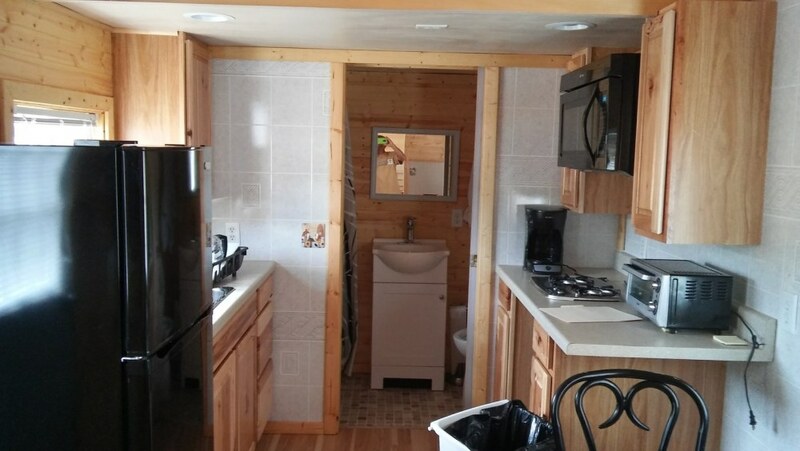 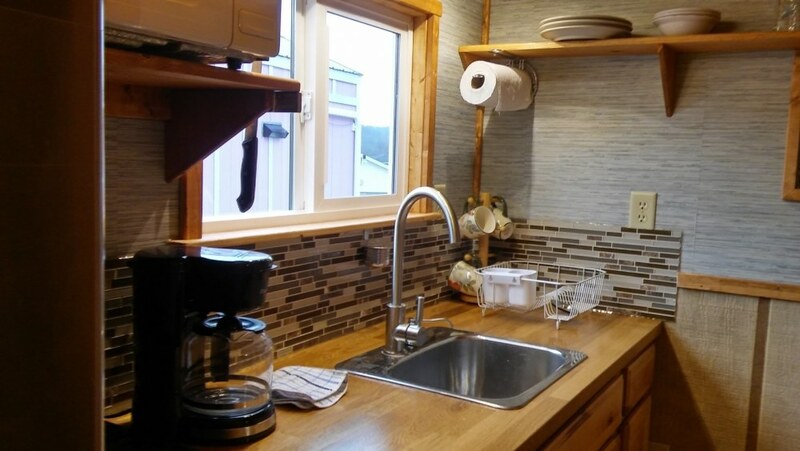 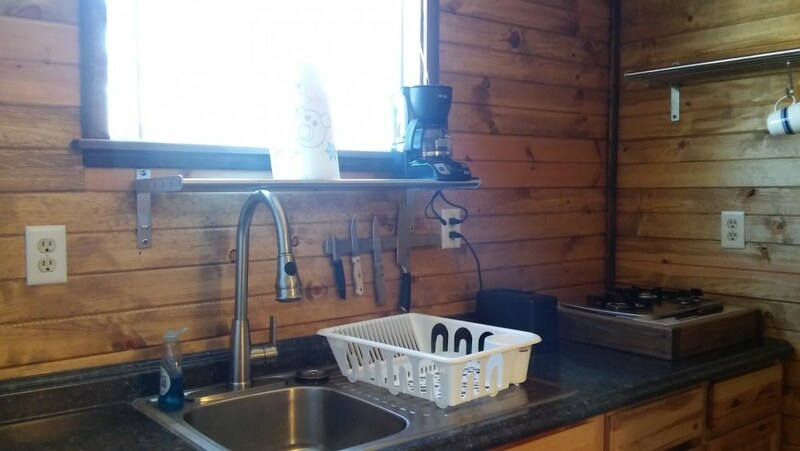 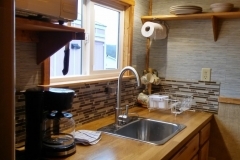 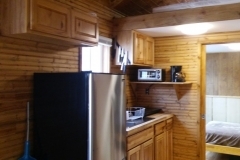 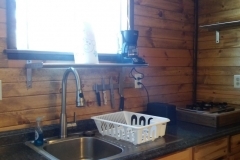 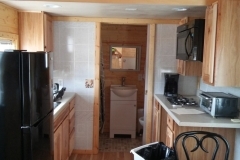 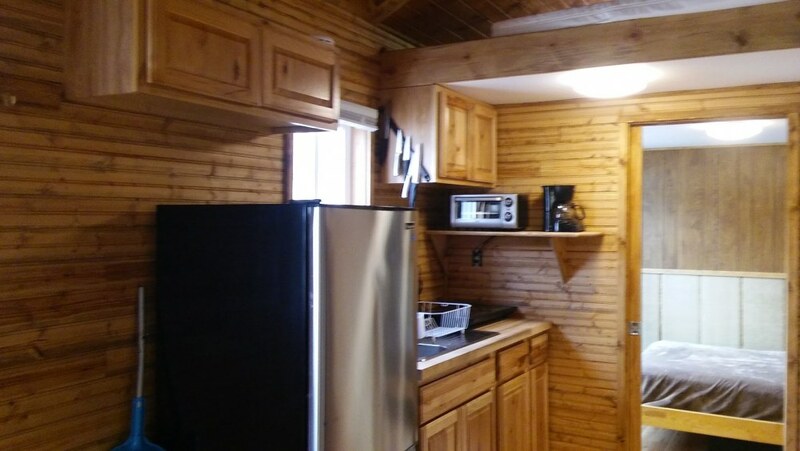 Kitchenette in each tiny house includes a 9 cubic foot refrigerator, coffee maker, induction stove, and microwave. 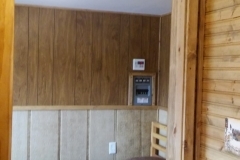 A rice maker, toaster, or oven can also be requested for no additional cost. 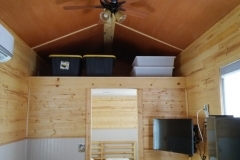 For long term renters, we can customize the unit to your needs. 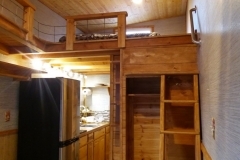 Examples include office areas, sleeper, tables, and storage.